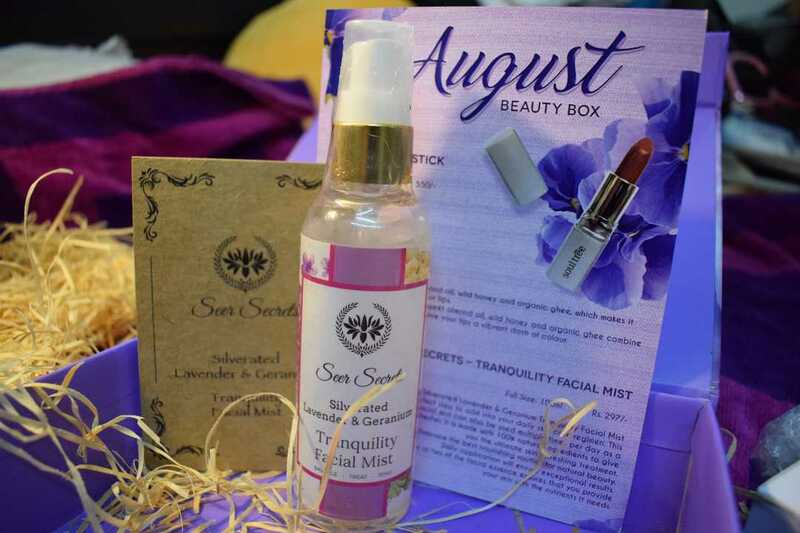 This months box is about face and skin care. 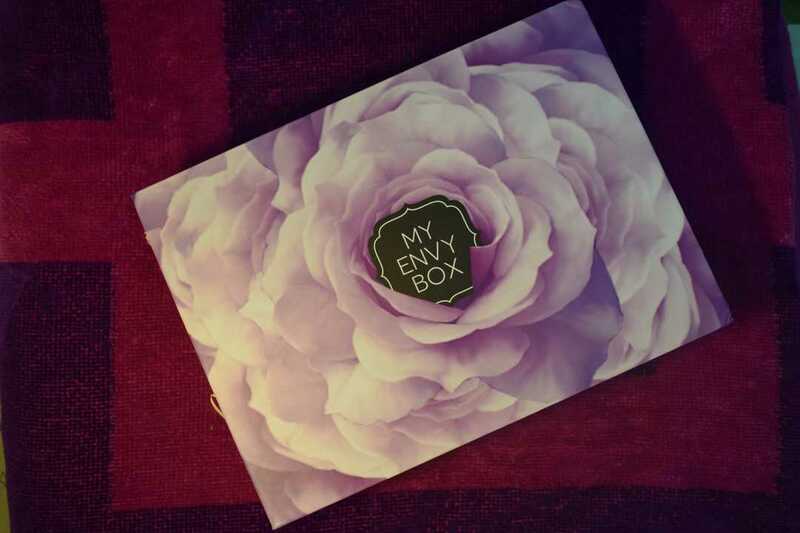 My Envy Box is Luxury subscription box filled with a variety of goodies. There are two types of box, the Jewelry box and the Beauty box. As I have the beauty box with me I will be reviewing it for all of you today. You can choose any of the subscription listed above, and it will be delivered right to your doorstep. 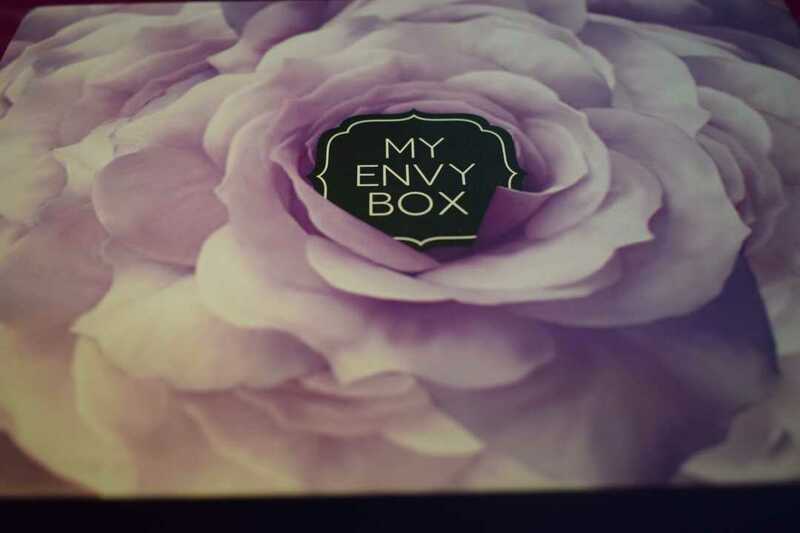 Without further ado, lets get into the review of the August "My Envy Box". The Box has five products from luxury brands. 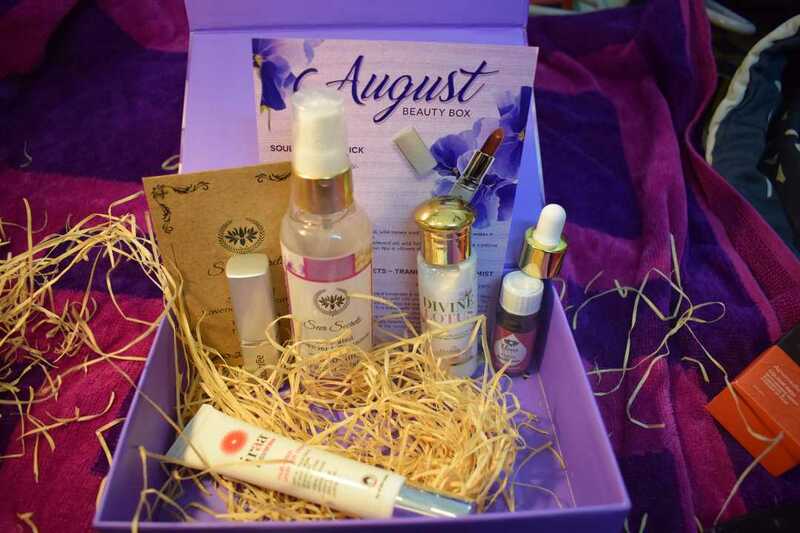 The August box is not only beautiful ( the color is my favorite) but also has some amazing products. The lipstick was very easy to glide on. It is a moisturized lipstick, and the best part about it is, the lipstick is made out of natural ingredients like ghee,wild honey, almond oil, etc. 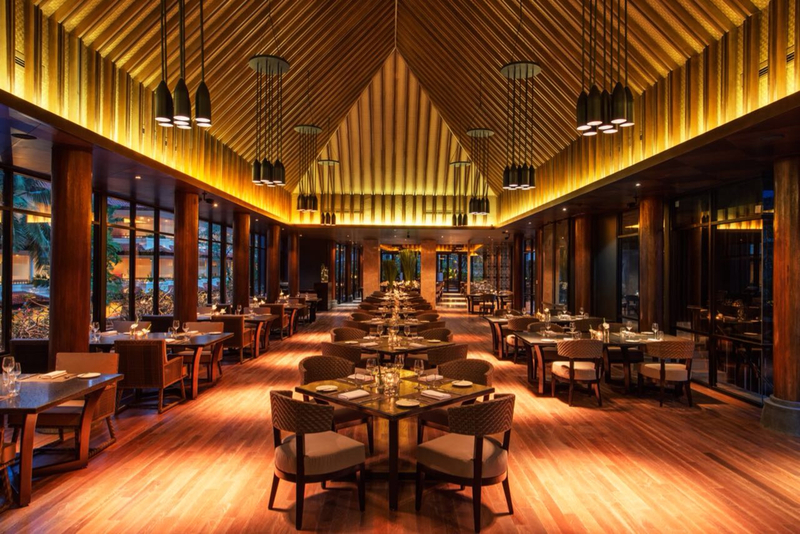 The color Rich earth is the color of brick, very nice and I would love to use it to office. Facial mist is one of the most important product that is needed in India. 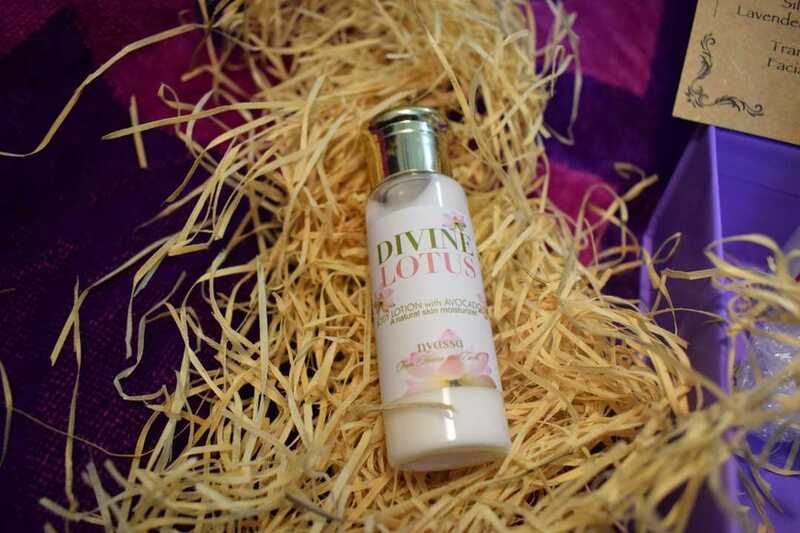 A facial mist refreshes your skin and hydrates it. Spray if evenly over your face when required. You can also store the product in the refrigerator for a cooler effect. The smell of the mist is spicy, yet very mild. The eye serum is something I was planning to buy recently. 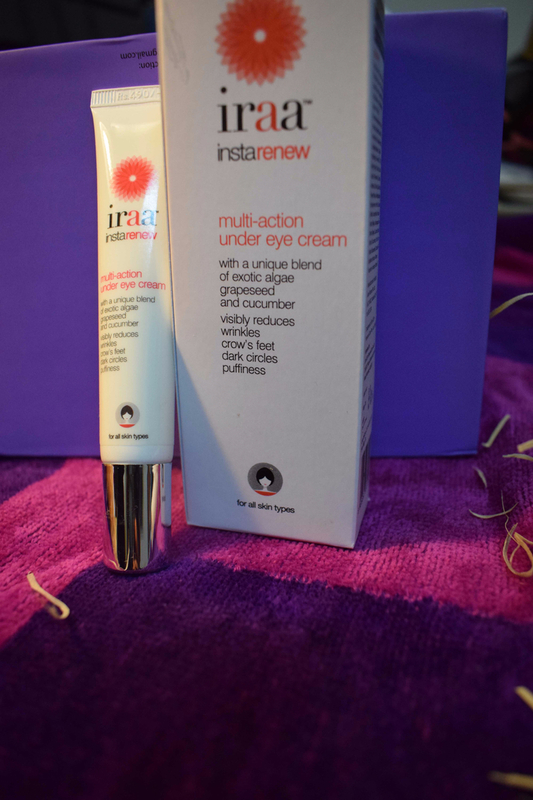 The cream is really smooth and easy to apply, there is no smell which means there is no added perfume and that is mandatory while you are applying near the eye. I have used it for few days and so far the product is working nicely. I was just waiting to use this product,heard a lot about Elixir product, and I am so happy to finally get a hand on it. To use the Serum first you need to wash your face, then tone is and then take 3-5 drops of the serum and apply it all over your face and neck. Keep it for about 1 minute then you can apply any other product. When you stay in Bangalore you need a body lotion through out the year or else your skin will start to chip of. The body lotion smells like a milkshake, whenever I apply this, people around me has always complimented me. Best thing about this lotion is moisturizes for hours but there is no sticky feeling. I have had other My Envy Boxes as well, so far this is the best and has some really useful products. Go ahead and subscribe to them. Do let me know in the comments below about your experience with subscription boxes..! !